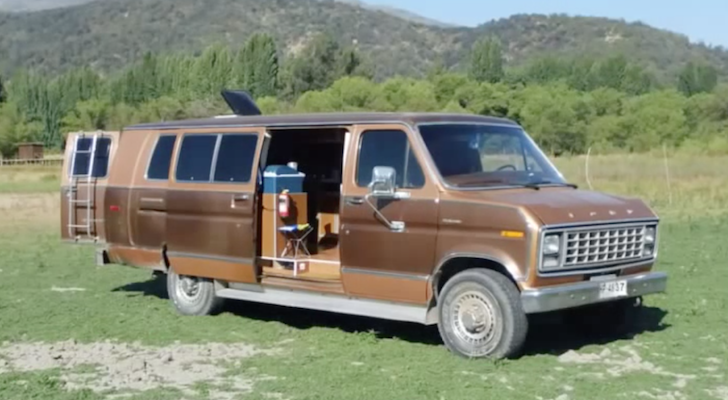 Funny RV: A Cadillac RV, Who Knew? 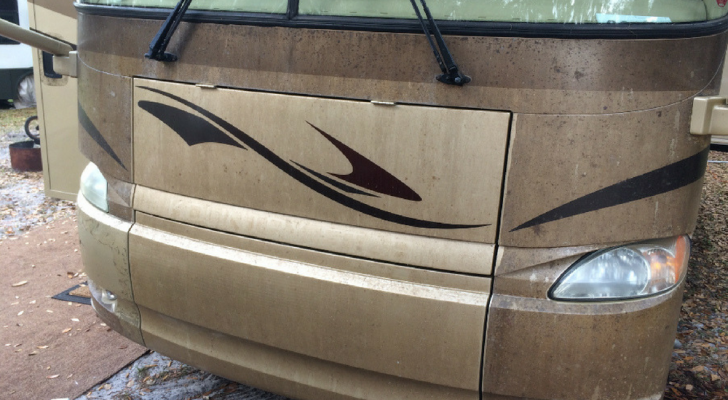 Warm up this winter at an RV resort with a sauna. These are some of the top-rated spots where you can relax this season. If you want to experience the deepest kind of relaxation, sit in a sauna for 10-15 minutes. The high heat will melt your stress away and leave you feeling more refreshed than ever. Luckily, you don’t need to spend tons of money at a high-end spa to visit a sauna. 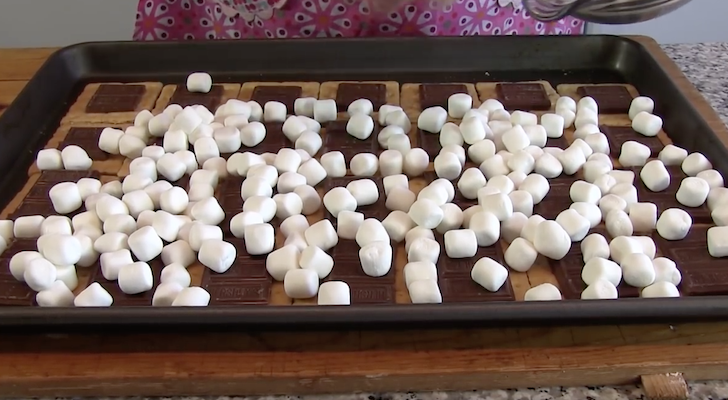 There are quite a few cozy RV resorts with saunas included as one of the amenities. 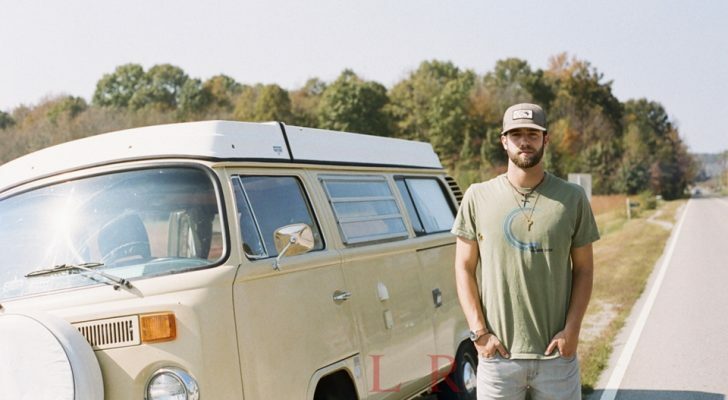 These are six of the popular resorts where you can park the RV and relax this season. 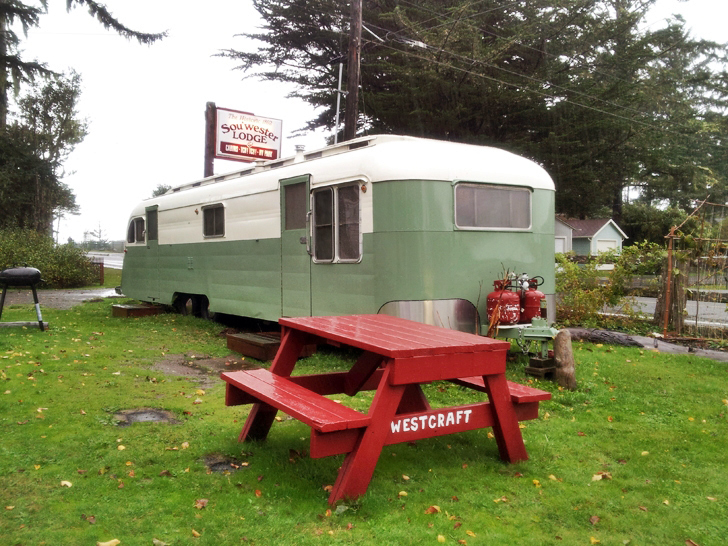 For a quiet retreat on the Washington coast, stay in one of the rad vintage travel trailers at Sou’Wester Lodge in Seaview. All visitors are welcome to use their private Garden Spa, which includes a dry Finnish sauna made of quality western cedar & hand-milled Port Orford Cedar. 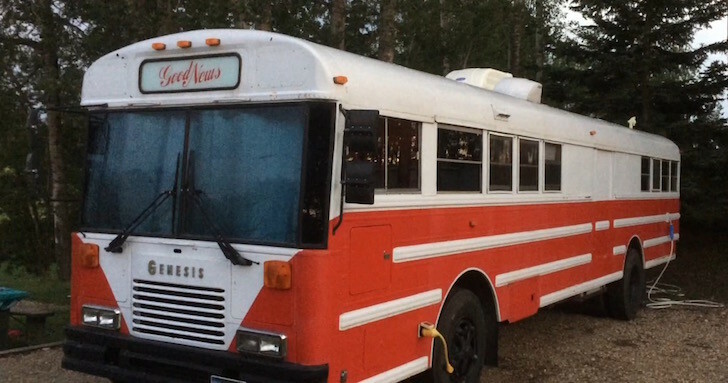 They also have RV and tent sites available, as well as cozy cabins to rent for the night. Inside their main lodge, a small general shop sells food, drinks, and other miscellaneous items. You can additionally purchase a variety of handmade goods from local artists in their small trailer on-site, named “Thrifty”. Plus, the lodge is only minutes from the coastal beach and fabulous attractions on the Long Beach Peninsula. During your stay, take a short trip up the main road to see the quirky Marsh’s Free Museum, and grab a bite to eat from the Australian-themed bar & grill, Lost Roo. You can read more about our visit to the Sou’Wester Lodge in this article. 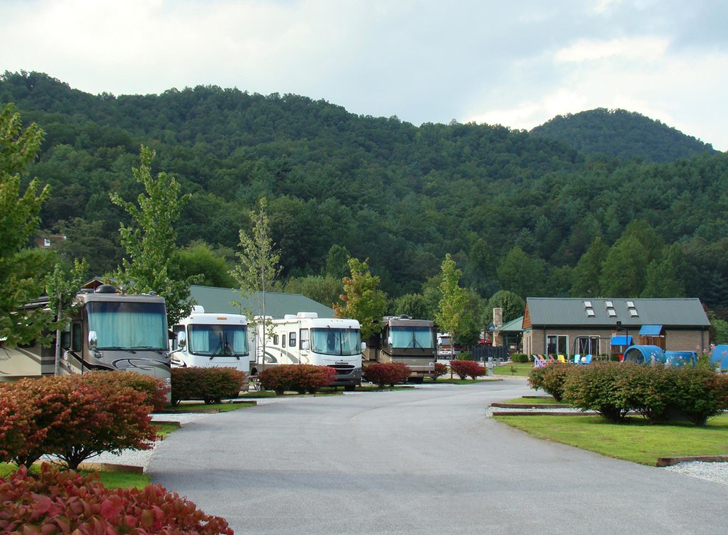 River Vista Mountain Village is set in a valley among the Great Smoky Mountains and open to visitors year-round. 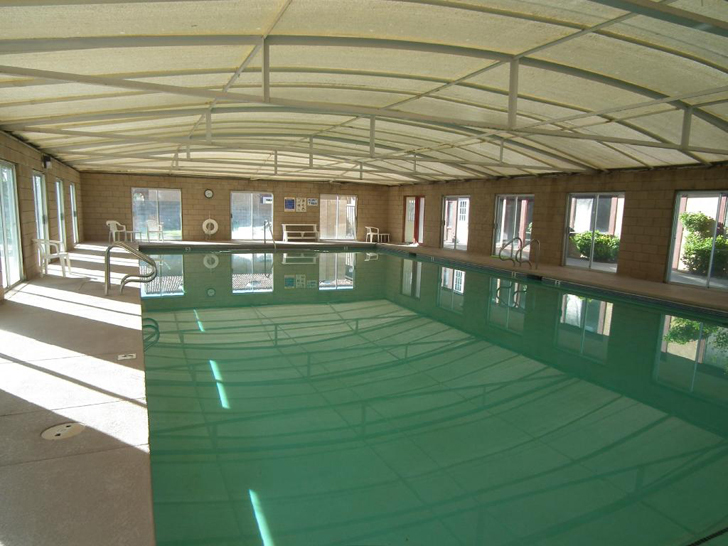 They offer an extensive list of amenities, including an indoor heated pool & sauna, full hookups, as well as another heated pool & hot tub outside. 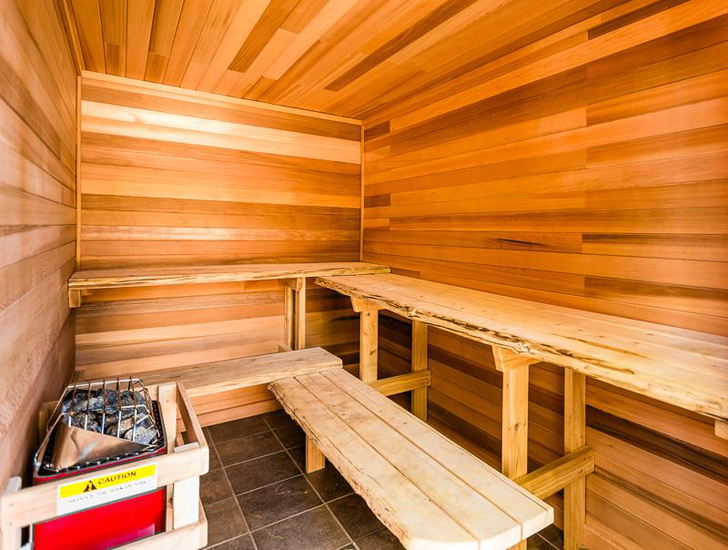 When you’re not laying back in the sauna, you can connect to their WiFi and check Facebook, watch cable TV, or swing by the clubhouse where a small shop sells last-minute needs. 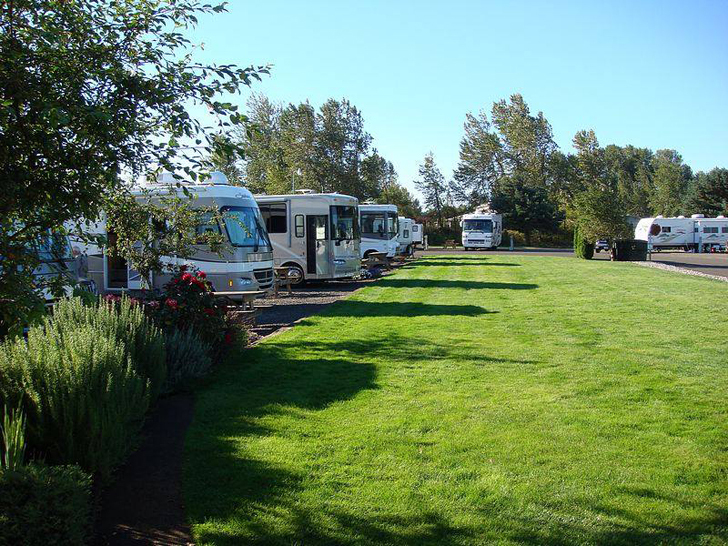 The place is pet-friendly and highly rated on RV Park Reviews. 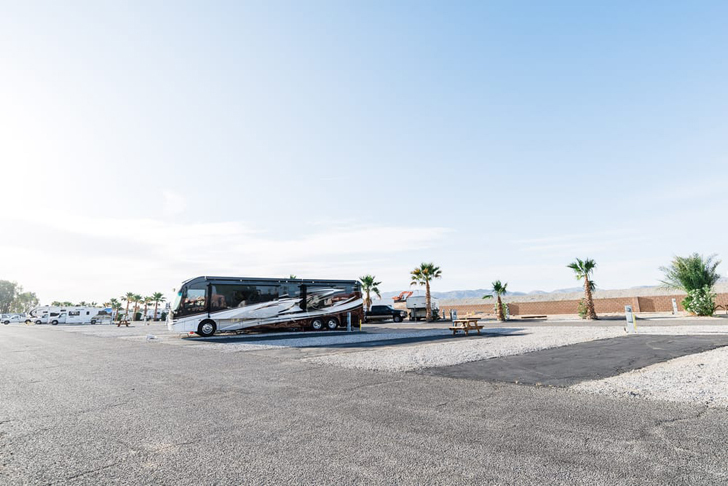 About ten minutes from Joshua Tree National Park, 29 Palms Resort has RV sites and cozy cottages overlooking Roadrunner Dunes Golf Course. 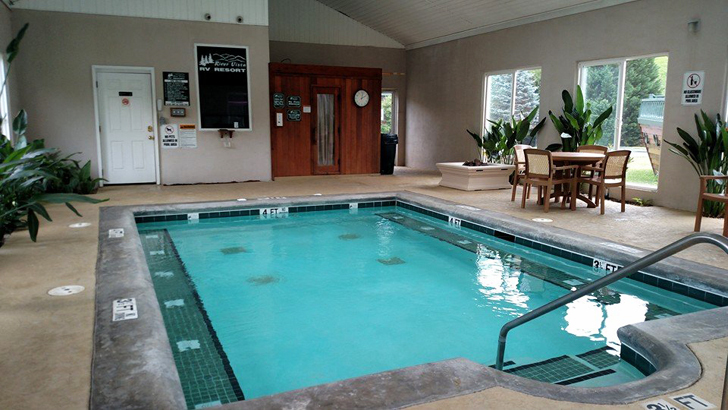 Guests are welcome to use their sauna, fully enclosed pool, hot tub, WiFi, fitness room, and laundry-game room. Plus, with the golf course next door, you can easily walk over to play a round or two. 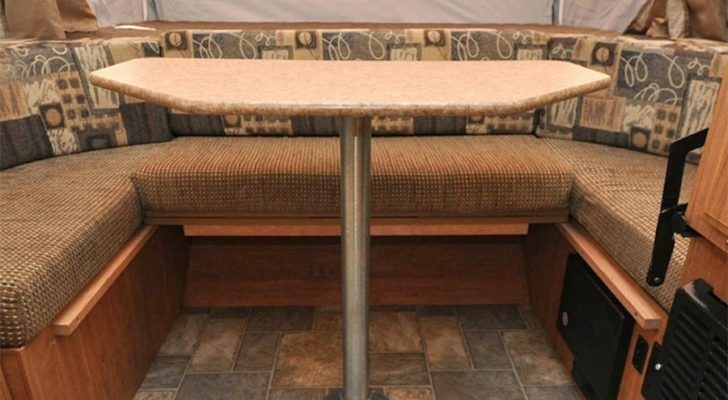 About 168 sites are available for RVers, and 26 cottages for both long and short term stays. Their homey cottages are one and two-bedroom, fully furnished, and come with satellite TV, Internet, utilities, along with a BBQ and a patio. You can find more info and reviews on 29 Palms Golf Resort here. Smokiam Resort sits on the shores of Soap Lake, a mineral-rich body of water in Eastern Washington famous for its healing properties. They don’t only have RV spaces, tent sites, and cabins, but also tee-pees for a more rustic experience. 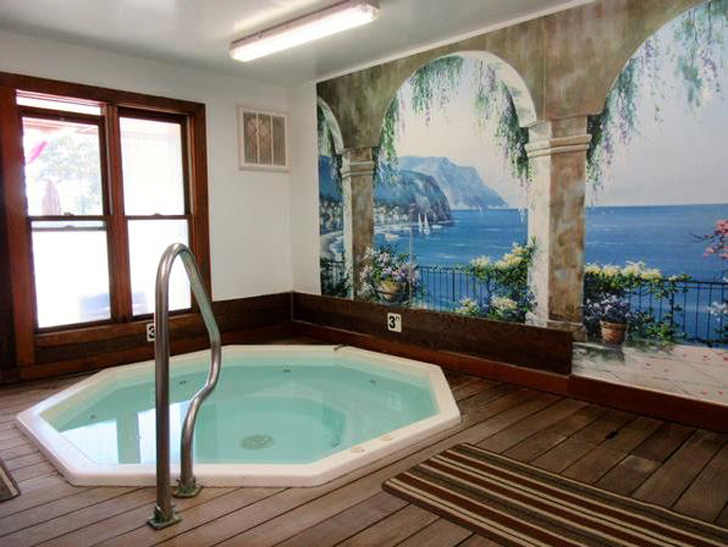 While you’re here, take a moment to relax and step inside their European steam sauna, pool, or one of the spas. Guests are welcome to hang out in their clubhouse, where there’s a big-screen TV, or play a round on their miniature golf course. The resort is pet-friendly and also has an off-leash dog park. Read more about Smokiam Resort. 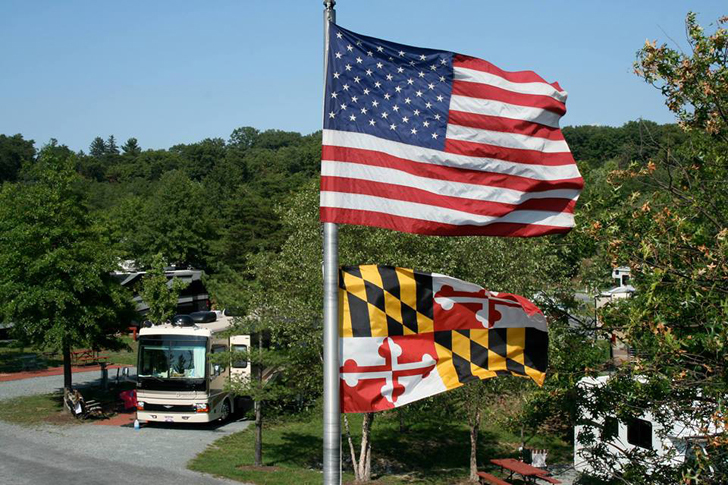 As the closest campground to Washington, D.C., Cherry Hill Park is the best home base while you explore our nation’s capital. The family-owned park has all of the bells and whistles you would expect of a five-star park, including a hot tub and a sauna. Visitors can also play a round of mini golf, step inside their game room, or lay back and watch TV by the fireplace in their cozy lounge. 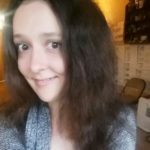 Check out their hundreds of excellent reviews from other RVers. 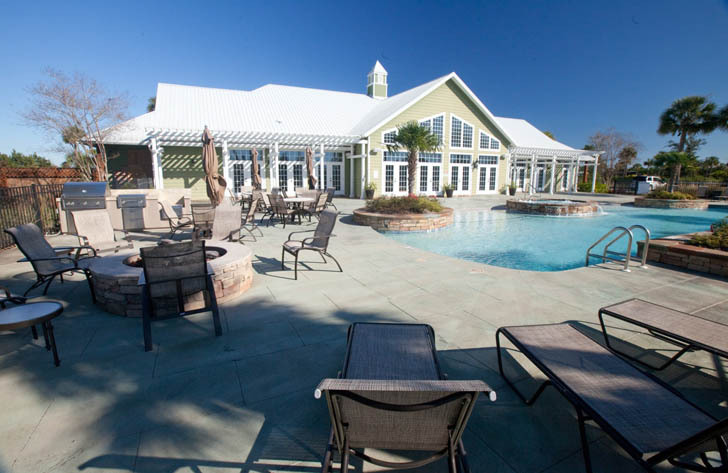 Minutes from Alabama’s sandy Gulf Coast, Bella Terra Resort has five-star amenities including a dry sauna and a private movie theater. Visitors can also make full use of their Jacuzzi, 6000-square-foot clubhouse, dog parks, free WiFi, and infinity pool. 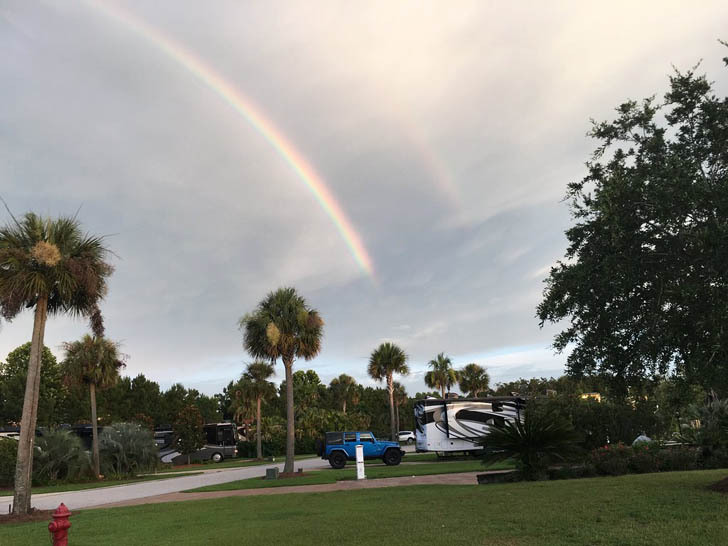 Their RV sites feature concrete pads and built-in patios, and all come equipped with electric, water, sewer, cable TV, and Internet. Read more about Bella Terra RV Resort. If you love warming up in a sauna, check out these RV Parks Where You Can Soak In Natural Hot Springs.